The 2018-19 Season has come to an end! The 2018-19 season has come to an end, and what a memorable season it was! From opening with a 10" snowstorm, to many powder filled laps in the trees, to racing your buddies between the gates, or that new rail slide you learned in our park, it was a great season. We are so fortunate to have this wonderful playground in our lives. We want to THANK all of our seasons pass holders, and all of the skiers and riders who visited beautiful Ragged Mountain this winter. And a big shout-out of THANKS to our incredible staff who make our operations run smoothly. You are all a tremendous part of the Ragged Mountain family and you help it be the unique and special place that we all love. From all of us to all of you---THANK YOU! Our Mission: Affordable Season Passes for 2019-20 are now on sale. If you had a pass this season, click HERE to skip the line and reload for the 2019-20 season. Need to buy your first Mission: Affordable season pass? You can do that online too! 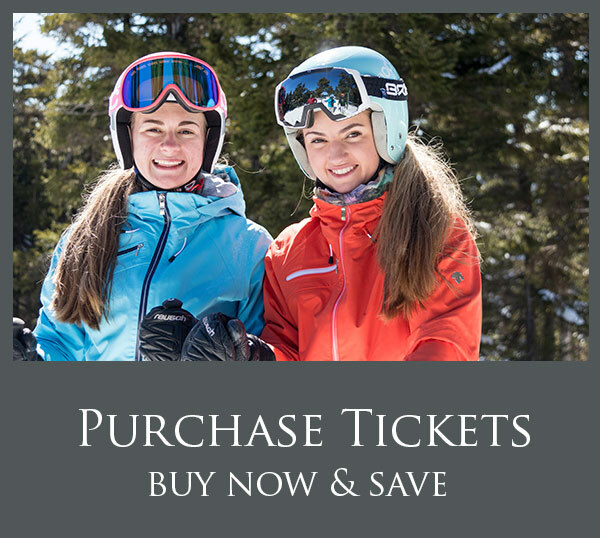 Click HERE to get a your new season pass for the 2019-20 season. This winter keeps going strong with snow storms almost every week making for fantastic slope conditions and coverage. Our Groomers are laying down a perfect layer of corduroy each night to welcome skiers and riders each morning. Be on the lookout for the Glades to be primed with the 2" - 3" of snow forecast for tonight. With only 2 days left this month, we're still producing smiles for miles with tons more to come in March! 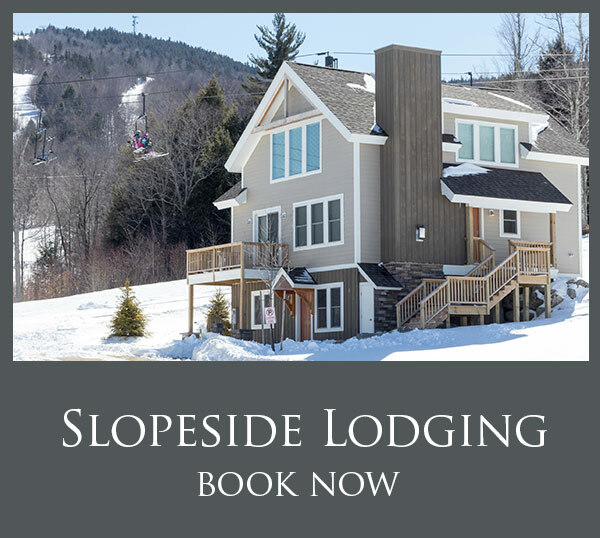 Enjoy a 1-night stay in our quintessentially New Hampshire Mountain Inn with breakfast and a 1-day lift ticket at Ragged Mountain. Call 1-888-797-2899 or make your reservation online today! *Restrictions apply, read full details. Mother Nature continues to bless Ragged Mountain with new snow, and the weather forecast for today and Saturday is looking just about perfect. Today, Friday, February 22 should have sunny skies and temps getting into the low 30s. With 3" of fresh snow on Wednesday night, conditions are outstanding all across the mountain. For Saturday, February 23, another beautiful day is queued up with partly sunny skies and temps rising into the low 30s again. It just doesn't get any better than this! You can count on our groomers laying down the corduroy for you to rip up. In the wee hours of Sunday morning, we looking for another 3" to 5" of snow before possibly turning to a winter mix before noon. Lifts open at 8:30am so there is time to enjoy the new freshies before a possible changeover. This new snow is setting up next week for more great skiing and riding at Ragged. For the weekend, we'll be skiing and riding on 52 trails and glades served by 5 lifts including the Ragged 6-passenger Express and the Spear Mountain Quad going to our twin summits. We have skiing and riding for all ability levels with dedicated novice terrain at the Barnyard Triple and two moving Carpets. If you need ski or snowboard rental equipment, stop by the Ragged Rental Shop and see Carl, Eddie and the crew for the latest in Rossignol equipment. They are also experts in ski tuning and ski base repairs. If you're spending most of your time in the woods (sweeeet!) and you need a little base repair work, they can make your ski bottoms as good as new. 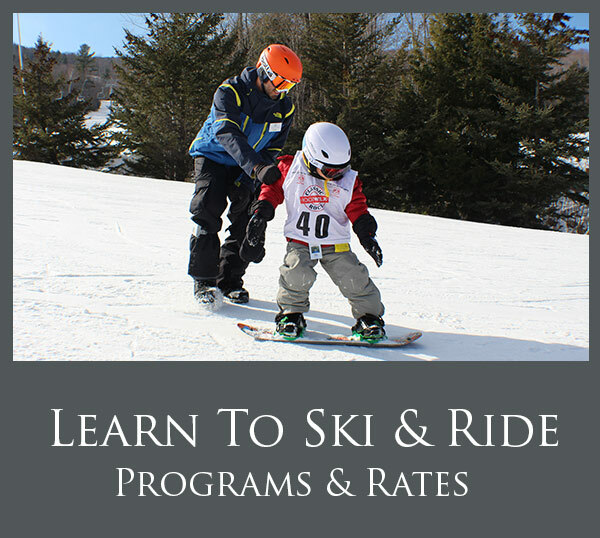 Don't miss the best skiing of the season --- come on up to beautiful Ragged Mountain and enjoy our winter winterland!